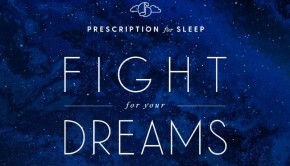 Metal Gear Solid’s Norihiko Hibino has launched a follow-up app to his Prescription for Sleep project, which saw over 450,000 downloads since its release in 2009. Prescription for Serenity contains 80 original tracks across 11 albums with live performances of all kinds, from piano to harp to chamber music. Also on the music library is Gentle Love, the music duo comprised of Etrian Odyssey pianist AYAKI and Hibino himself. 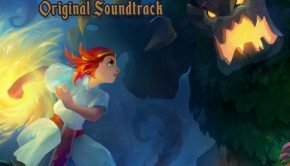 Fans of Prescription for Sleep will recognize the duo from the Game Music Lullabies album series. 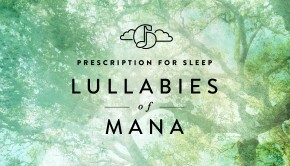 Prescription for Serenity, in addition to its set of original music, contains a sleep timer and a subscription option for those interested in regular music updates to the app, which will include both original music and Prescription for Sleep arrangements. The app is available on the Apple store and on Google Play. Posted on June 7, 2017 by Emily McMillan. 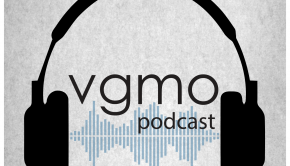 Last modified on June 7, 2017.